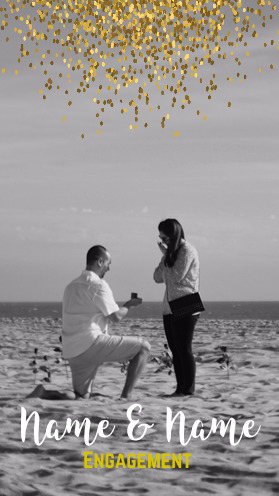 Getting engaged and want to announce it in a cool way? 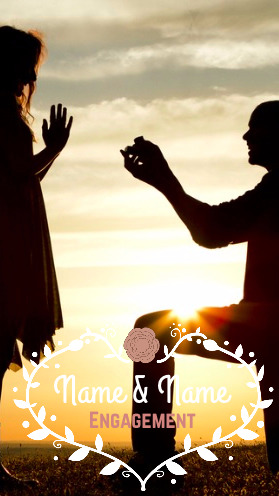 Add our Engagement Snapchat Geofilter to your announcement and create your own memories today! 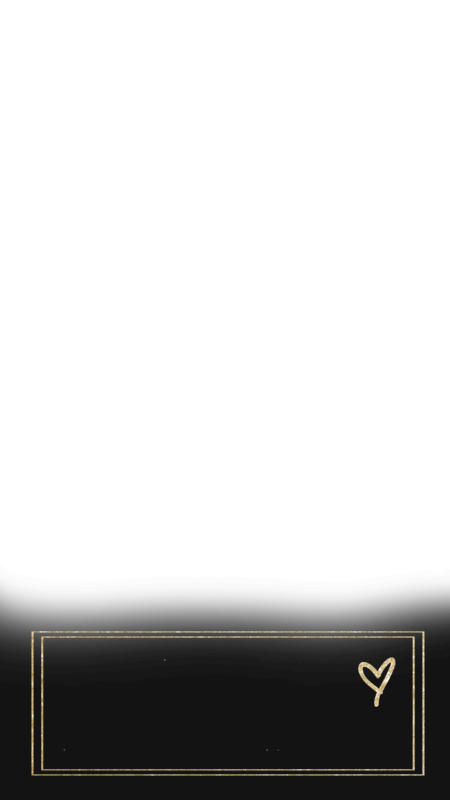 Add your names, add some emojis, and do anything else fun that comes to mind. 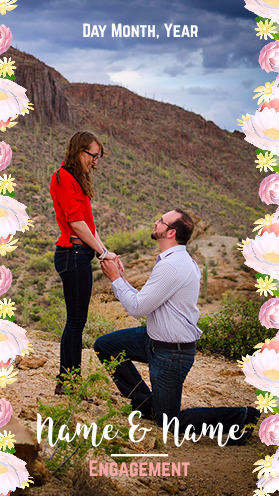 Let the world know that you're engaged with Snapchat!